MSI is one of the most reputed names in the PC gaming industry, especially for its line-up of high-end gaming PCs. 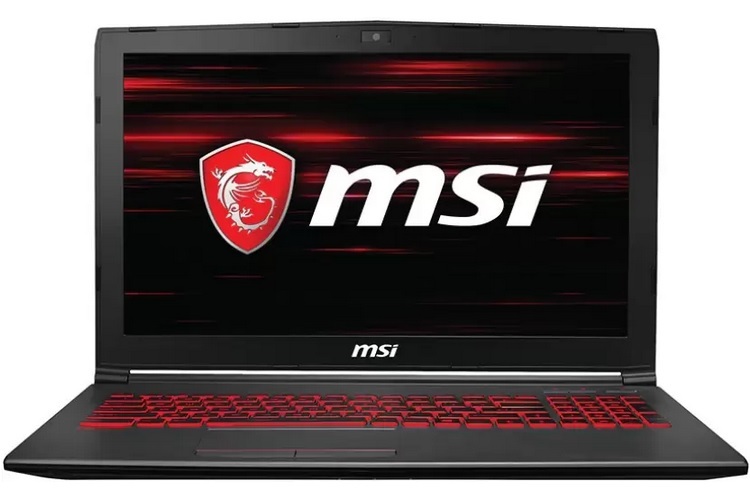 If you’ve been waiting to buy one of MSI’s gaming laptops, now is the perfect time, as Flipkart is offering an excellent deal on the MSI GV62 gaming laptop which is powered by the 8th Gen Intel processor and a beefy NVIDIA GPU to breeze past any mainstream AAA title you throw at it with ease. 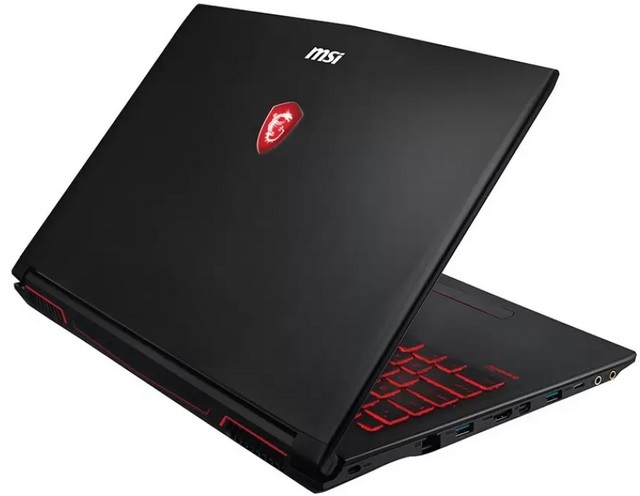 As part of the Flipkart big Shopping Days sales fest, the MSI GV (Model No. GV62 8RE-038IN ) is currently available at a 12% discount on its normal Rs. 94,990 pricing, bringing its final price down to just Rs. 82,990, which is quite attractive for the beefy hardware it offers. The MSI GV gaming machine packs a 15.6 inch Full HD LED Backlit wide-view anti-glare display, coupled with built-in quad speakers and an ergonomically designed backlit keyboard with anti-ghosting tech in tow. The device comes with a dedicated Gaming Mode for system and profile optimization and features MSI’s cooler boost technology to manage the thermals efficiently during gaming sessions. Now let’s talk about what the MSI device packs under the hood. 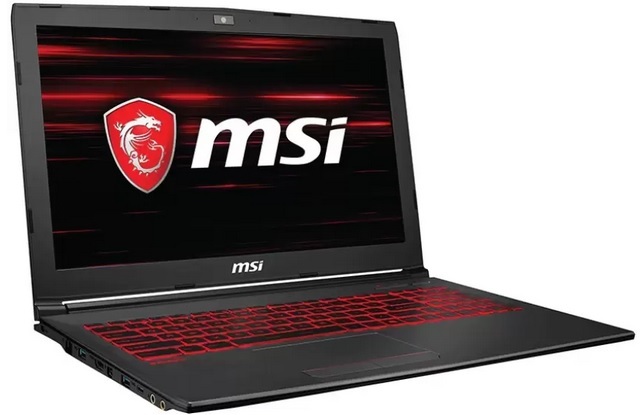 The MSI GV features an 8th Gen Core i5 (8300H) processor clocked at 2.3 GHz (Turbo Boost up to 4 GHz), paired with 8GB of GDDR4 RAM and 1TB of HDD storage coupled with 128GB of SSD storage. Graphics are handled by an NVIDIA Geforce GTX 1060 GPU with 6GB of graphics memory, which is capable of offering a smooth gameplay for popular titles such as Far Cry 5, PUBG, etc. at high graphics settings. The device boots 64-bit Windows 10 Home and has a 6-cell Li-ion battery. You can further bring down the gaming laptop’s price by an additional Rs. 10,500 if you exchange an old device, and get an extra 10% cashback if the purchase is made using an SBI Credit card. Moreover, an instant 5% discount can be availed for purchases made using an Axis Bank Buzz credit card and a 5% instant discount on EMI with HDFC Bank debit Cards is also on the table.